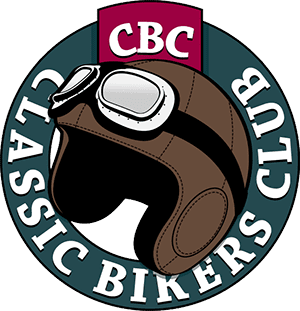 One of the highlights of the Carole Nash Classic Motorcycle Mechanics’ Stafford Show over the weekend of Saturday 13th and Sunday 14th October is the huge Bonhams auction! 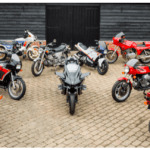 Always a highlight, this year’s two-day auction will see several of the world’s most iconic superbikes of the modern age up for grabs as part of the ‘Willowbrook Collection’: including a 1993 Honda NR750 with less than 1500km from new and a 2017 Kawasaki H2R Ninja amongst others. 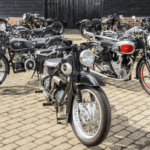 The Willowbrook Collection, comprised of more than 80 important machines, and these join the already impressive 400 lot line-up of the two-day Autumn Stafford Sale. Many are to be offered without reserve. 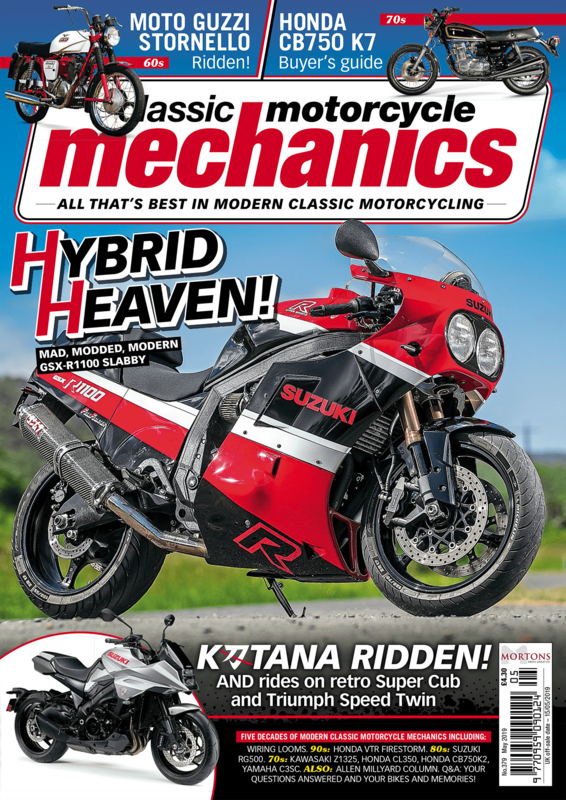 The Honda NR750 is perhaps the highlight. Released in 1991, this 1993 example (estimated between £60,000 – £80,000) cost £38,000 on launch.